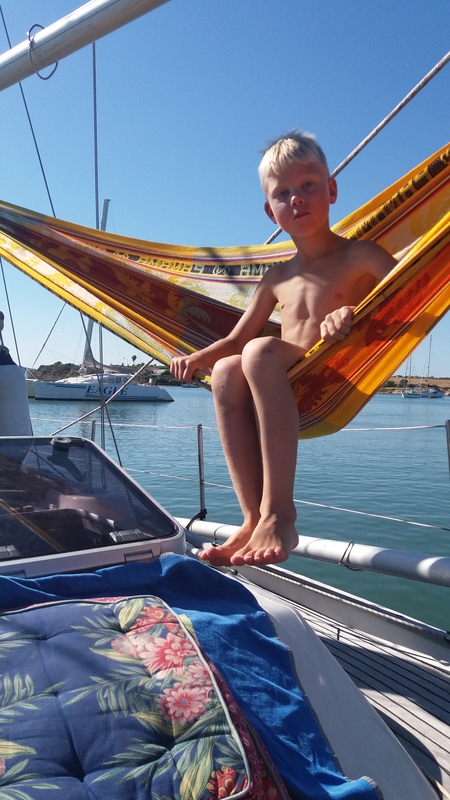 The sailing season 2016 was special for us. The winds of 2016 carried Stella Polaris from Helsinki, Finland all the way to Gibraltar. This season marked a change in our lives: we took time of work, sold our worldly possessions and moved into Stella Polaris. With our family crew, we started our sailing adventure that led us to seas and sailing conditions that were not familiar to us. 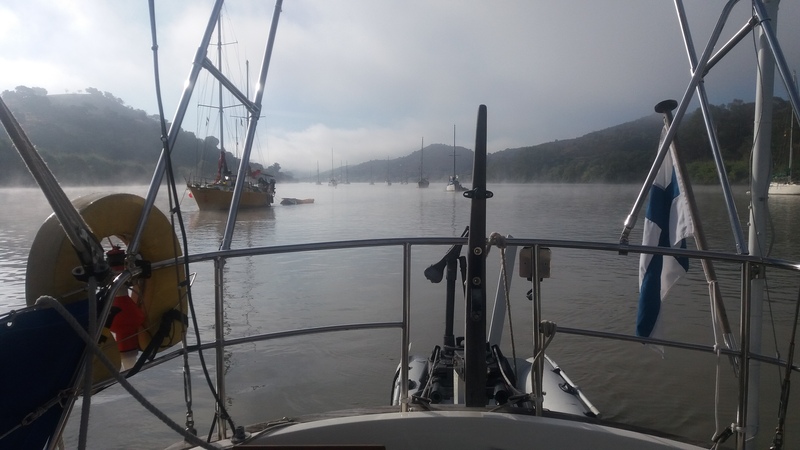 For example sailing in tidal waters and currents, clear and deep waters, the never ending Atlantic swell, seeing dolphins, and sailing in pitch dark nights were all new experiences for us this season. At times it was tiring to sail day after day in winds that seemed to be not-so-favorable day after day. At times, the nature rewarded us with warm weather, beautiful beaches and magnificent sunsets. 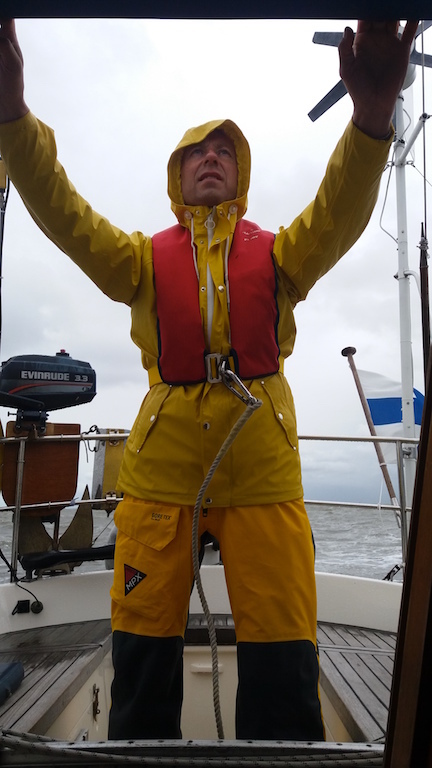 We are very grateful to have met many interesting fellow sailors and the times we have spent chatting and changing experiences with random nice people. All in all, we could not be happier with the life style choice we have made. We will always remember sailing season 2016. 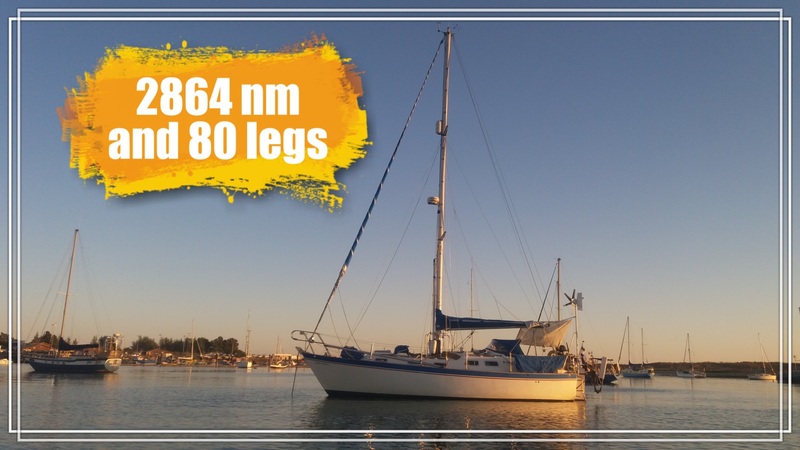 This entry was tagged 2016, Alcoutim Portugal, alvor portugal, ayamonte spain, best anchorage, best marina, camarinas spain, cedeira spain, Islas Cies Spain, nautical miles sailed, sailing, sailing life, sailing numbers, sailing season, Sailing West Europe, Sanlucar de Guadiana, sixhaven harbour, suomenlinna harbour, Utklippan Sweden. Bookmark the permalink. Another great read guys, love the format. Love having you as neighbours here in Gib and look forward to crossing paths in season 2017.